Finding books for the middle grades child can be difficult. My eleven year old is stuck between the children's section and the young adult section at our library. When she does choose books from the young adult section I always make sure to check with the librarians about the quality of the book. 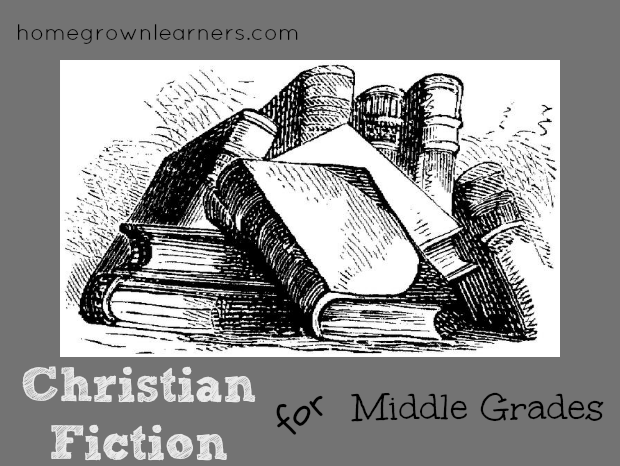 One source of Christian Fiction that NEVER disappoints me (or HER!) are our selections from Tommy Nelson. I'm a Tommy Nelson mom, and am lucky enough to receive many great books for my children. As summer is kicking in, I wanted to share my daughter's favorites, and also give you the chance to win her most recent favorite book. My daughter has made her way through each of these books. When a new one arrives in the mail she takes it from me and reads it within a few days. To me, that is the sign of a good book. I can also trust, that being published by Tommy Nelson, they are of high quality with Christian themes I can trust. 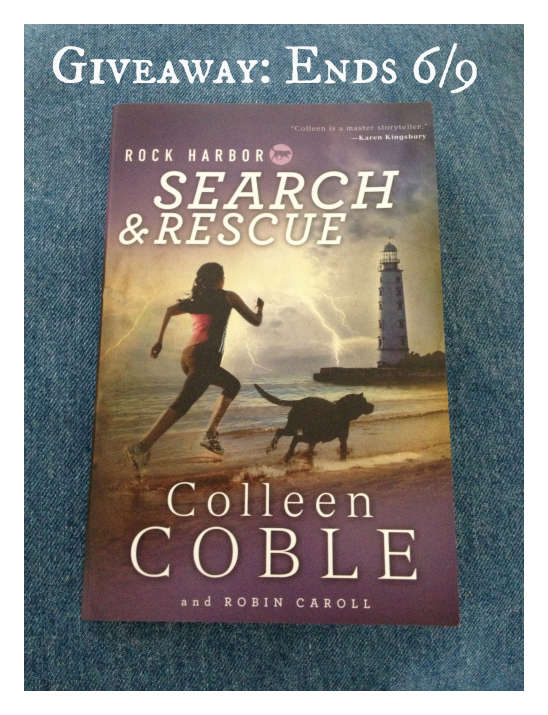 The latest book Anna has read is Rock Harbor Search and Resuce, by Colleen Coble and Robin Caroll. This book is about an 8th grader who is obsessed with Search and Resuce. Emily finds herself in an unexpected situation with unexpected surprises, using her faith to get her through each one. The book is a mystery, and is targeted just for GIRLS. One lucky reader will have the chance to win a copy of Rock Harbor Search and Rescue. To enter, simply leave a comment telling me what kind of books your middle grades student likes to read. For an extra entry, you can subscribe to Homegrown Learners via email (PLEASE LEAVE ME A COMMENT TELLING ME YOU DID SO) so you don't miss any new resources from Tommy Nelson. *Please be sure to leave a valid email address so I may contact you if you win! This giveaway is open until Sunday, June 9 at midnight. 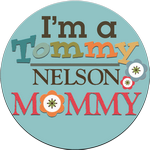 *I was given a complimentary copy of this resource as a part of the Tommy Nelson Mommy program. I was not compensated for this review. All thoughts expressed are my own.